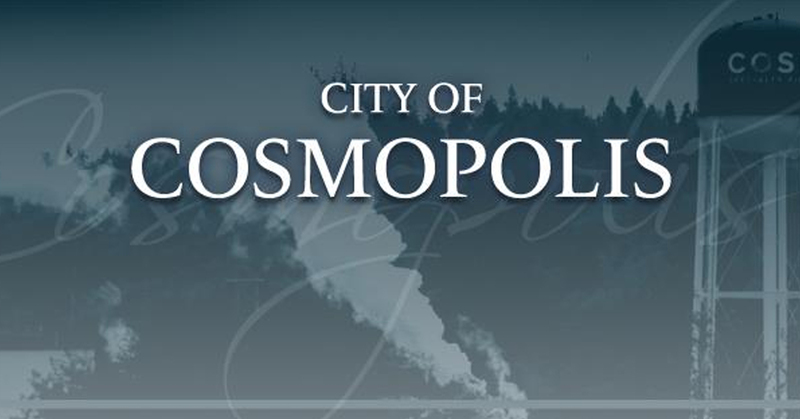 The City of Cosmopolis operates under the mayor-council form of government, where policy and administration are separated. All legislative and policy-making powers are vested in the city council. The administrative authority, including veto power, is vested in the mayor. 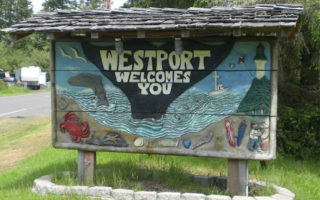 The Cosmopolis City Council holds its regular meetings on the 3rd Wednesday during the months of January through September and on the 1st and 3rd Wednesdays in October, November & December. 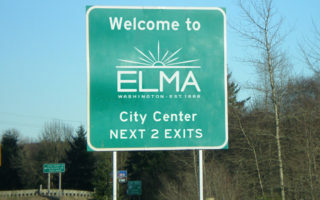 The city council meetings are held at 7pm in City Hall.